Thank goodness for summer. School ends. Vacation time kicks in. And the snow melts, which means certain roads that lie dormant during winter are open for business. 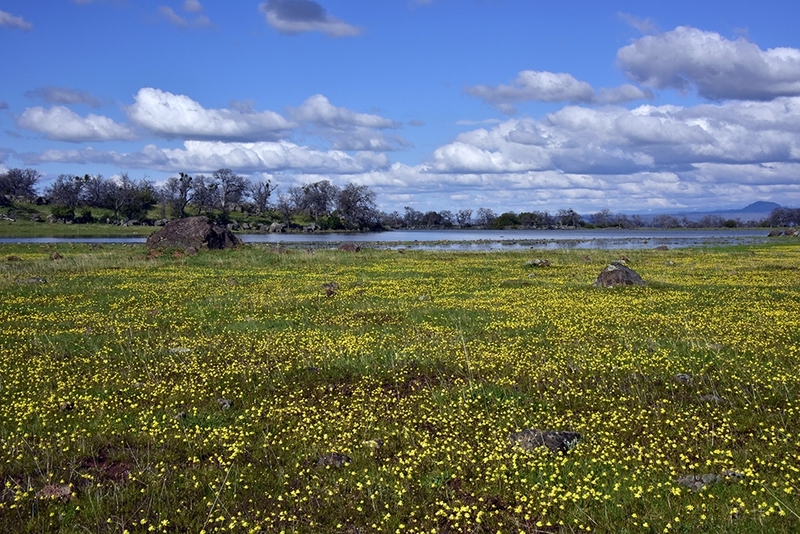 The city of Redding in the heart of UpStateCA has more than a few scenic drives to offer. Trying to choose the ones you should go on; however, could last for well over a week, so we’d thought we’d give you hand. The folks at CarRentals.com know where you should go and how you should get there. That’s why Visit Redding partnered with them to you bring our favorite roads, scenic byways, and drives in the Redding area. We have a sneaky suspicion they’ll become your favorites soon, too. And don’t forget to book a stay at one of our amazing hotels. Hey, you have to sleep at some point! When they’re not collapsing into themselves, blowing their tops off, sending ash plumes 12 miles into the air or spewing molten lava, volcanos are some of the most beautiful natural wonders on earth. Since you consider yourself an amateur volcanologist, head east 45-miles from Redding on California State Route 44 until it turns into the Volcanic Legacy Scenic Byway, the "All-American Road." This road doesn’t disappoint. 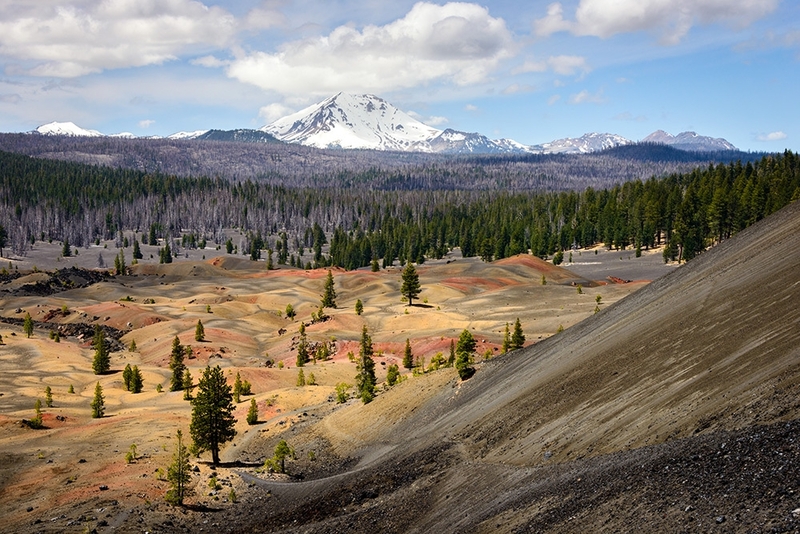 You’ll travel through the lower Klamath and Tulelake National Wildlife Refuges, and the Lava Beds National Monument. Park the car and explore the developed and undeveloped lava tubes that snake through the landscape. Make your way to nearby Medicine Lake Highlands for an up-close view of pumice deposits, mountains of volcanic glass, and of course, Medicine Lake. Before venturing out on this 35-mile drive, get your hands on a Forest Service map because this route is a nice combination of paved and dirt roads. Head north 45-minutes on Interstate-5 from Redding until you get to Castella. 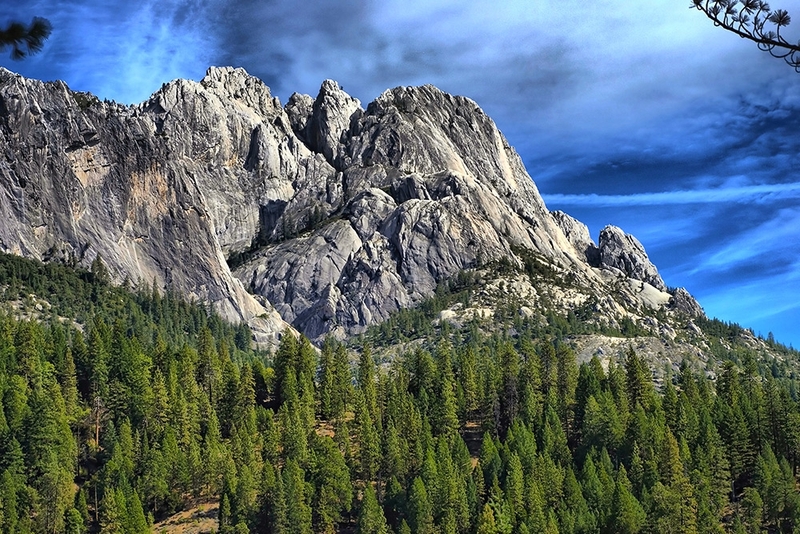 Enter Castle Crags State Park for a short-day hike or a lovely picnic on the shores of Gumboot Lake. Keep heading north along the Trinity Divide that provides sweeping views of the Trinity Alps Wilderness. A few more miles beyond the Horse Heaven Meadows and a few other landmarks will bring you to the city of Mount Shasta. After a long travel day, you deserve a tasty dish paired with a favored beverage and a breathtaking view at the Highland House at the Mount Shasta Resort. What was once a dusty stagecoach trail that was only traveled by people on horseback is now known as Historic Highway 99. The route from the town of Red Bluff to the city of Chico in the south is great. This gorgeous drive will take you through wide open valleys that have wildflower blooms in the spring. And sprinkled amongst those valleys is the occasional magnificent oak. But those vast gaps in the earth won’t be the only spots on this drive that are perfect for a Christmas card picture. You’ll traverse old bridges and pass through orchards as well. And when you get to Chico, turnaround and do it again. It doesn’t take that long. You could spend all summer zigzagging your way through the terrain of Northern California. Since your boss won’t let you take June through August off, we think these three scenic drives in the Redding area will give you the adventure you seek. When the adventure is over, there’s no better place to lay your head down than at one of our great places to stay in Redding. Special Note: CarRentals.com teamed up with Visit Redding to showcase some of the best scenic drives that take you all over UpStateCA.